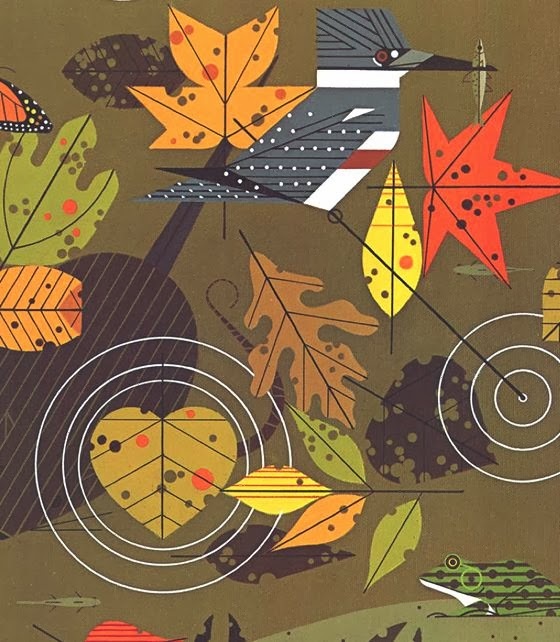 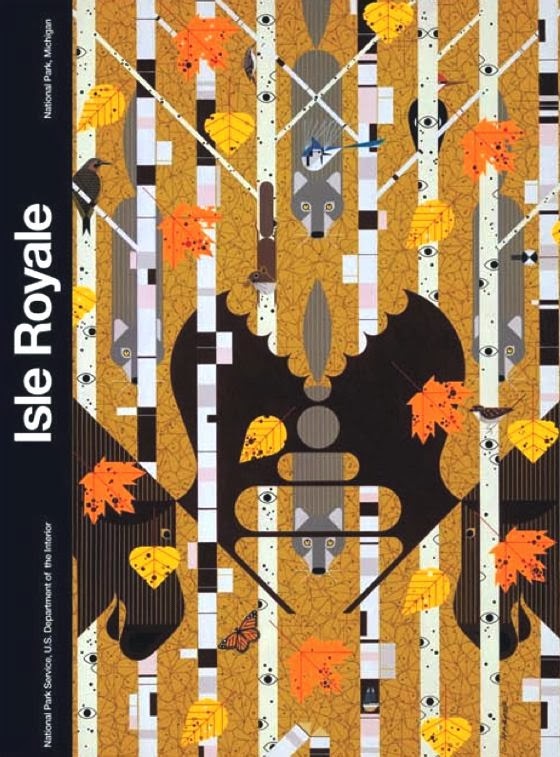 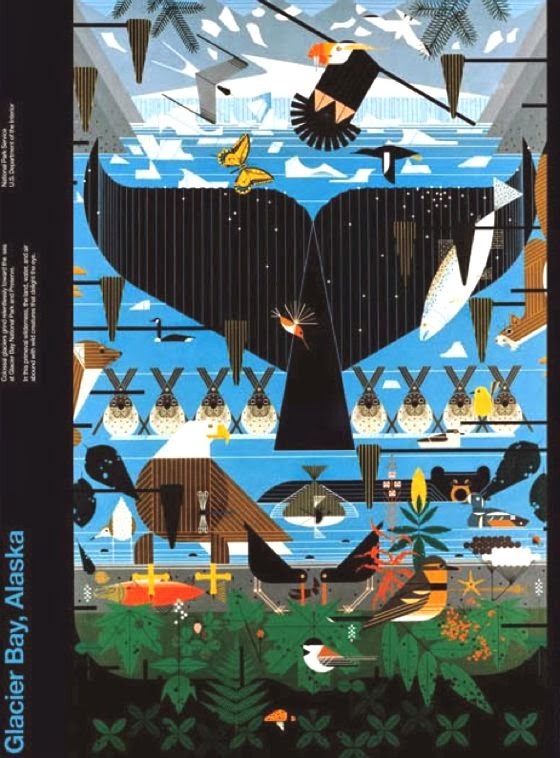 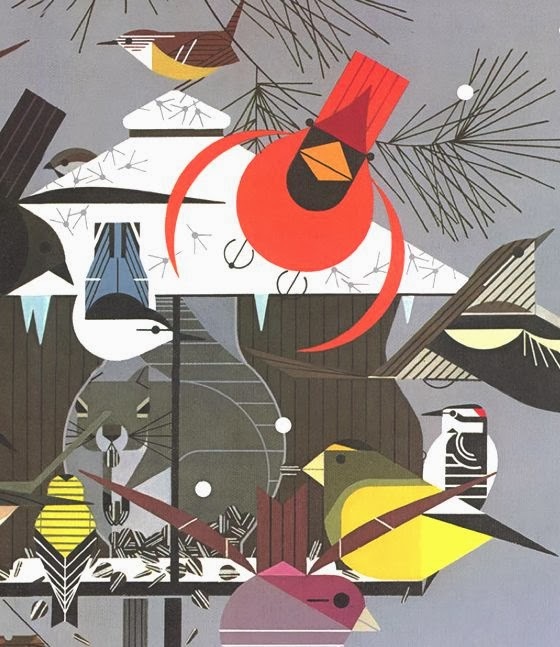 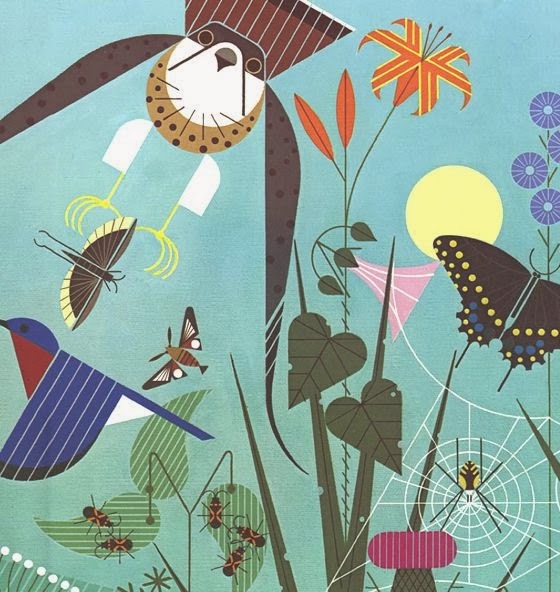 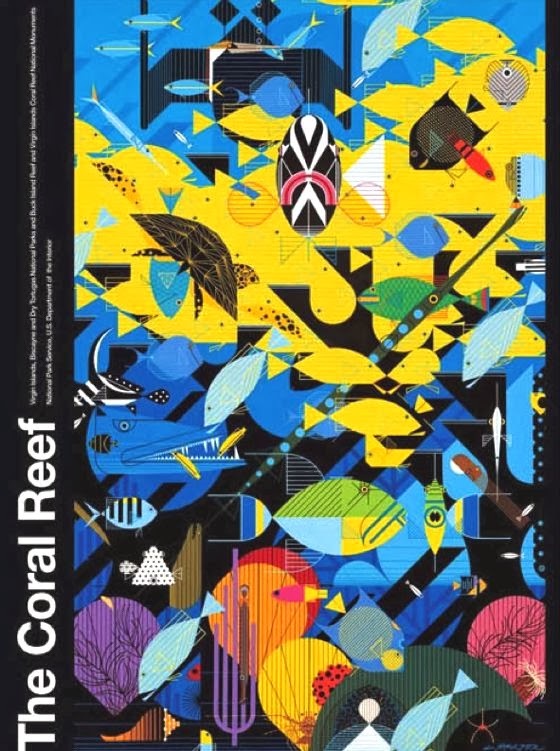 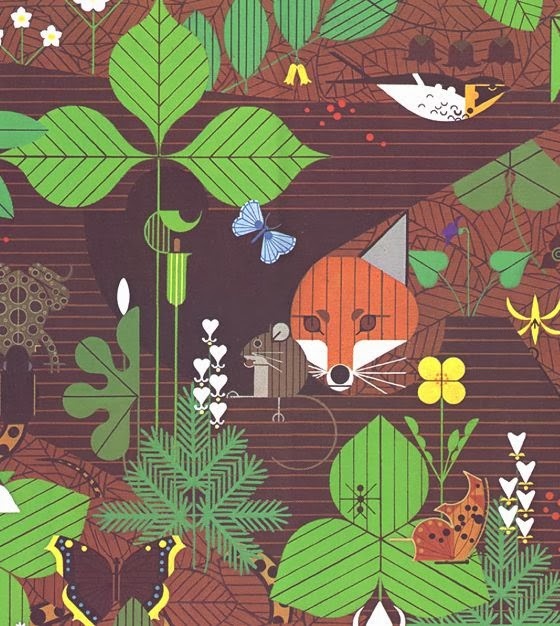 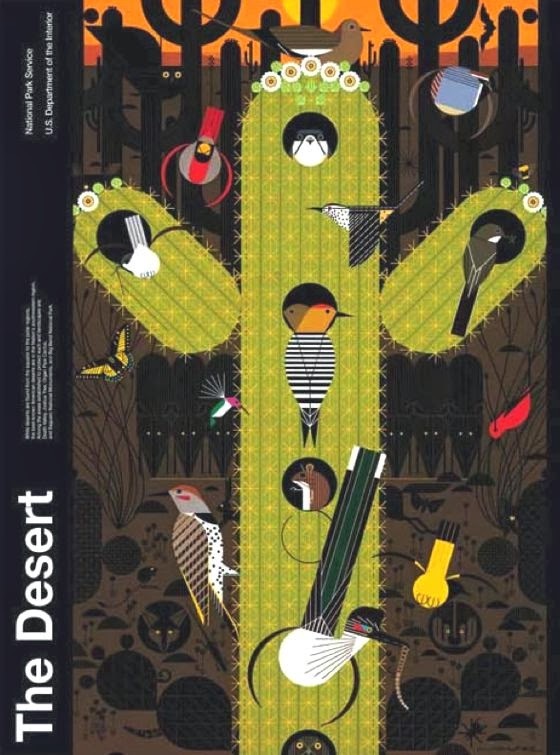 Yesterday I wrote about Charley Harper, great artist, illustrator and graphic designer. 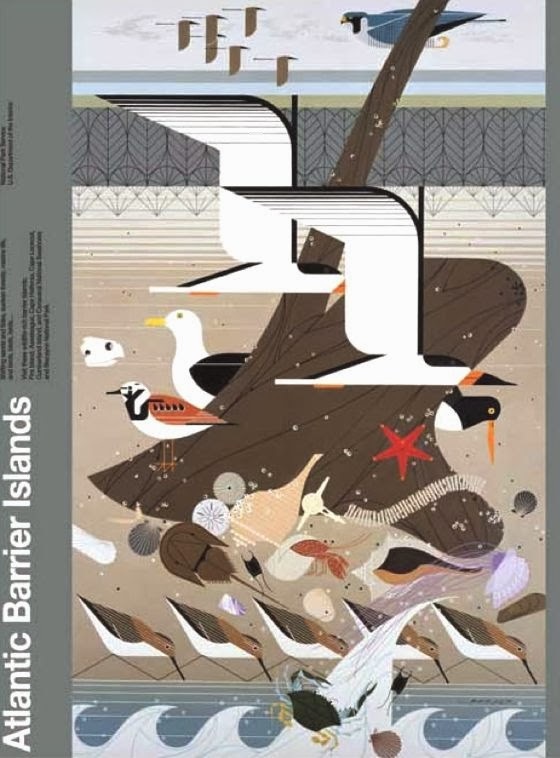 Today I want to propose some of his posters, which are, due to their compositional complexity, the apotheosis of the application of his "minimal realism". 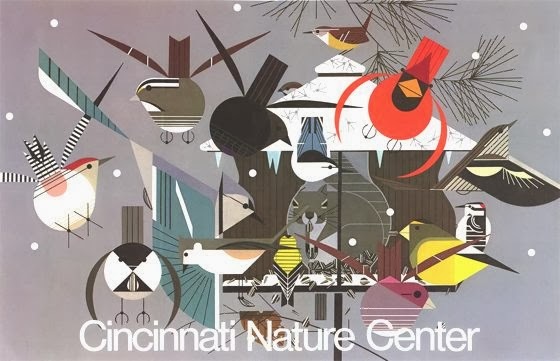 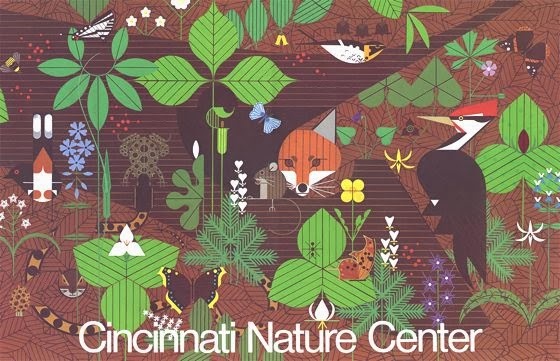 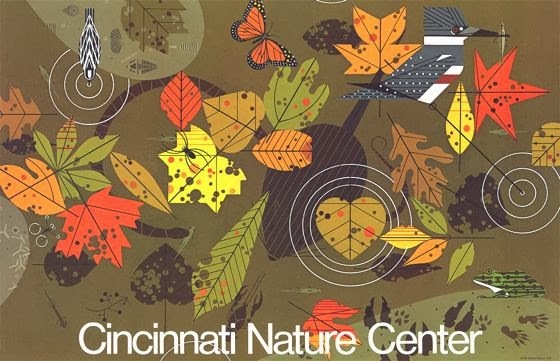 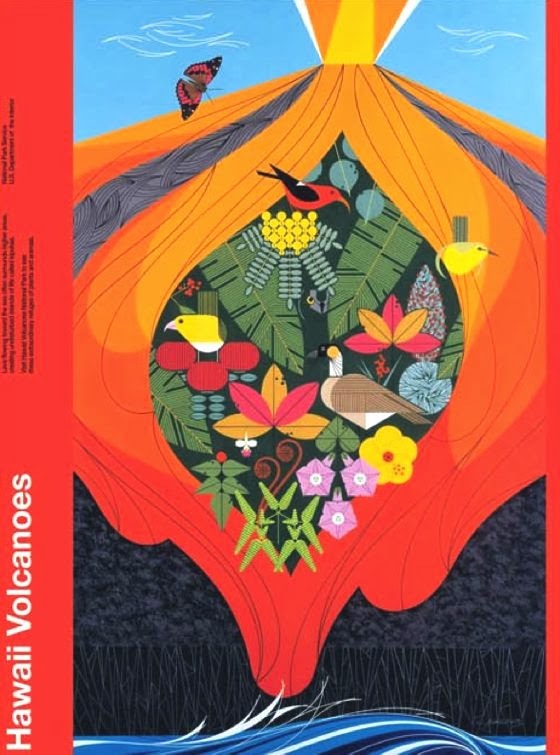 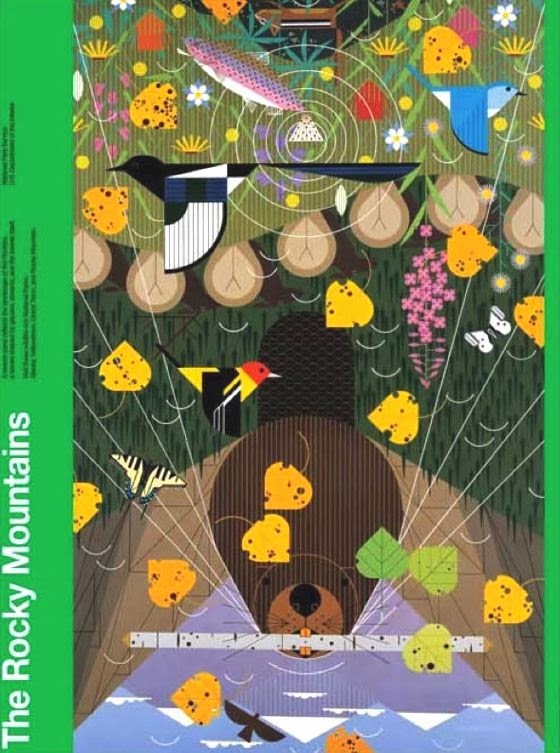 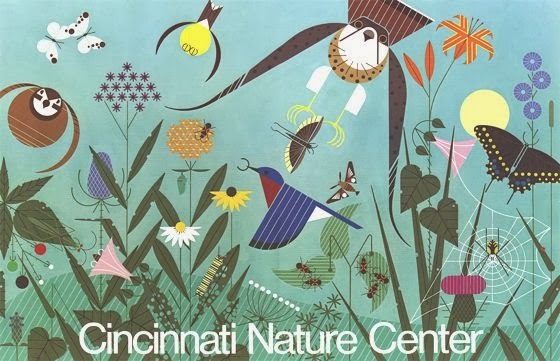 Here is the wonderful four seasons set created in 1979 for the Cincinnati Nature Center, and some of 10 posters for the National Park Service (1980-1990).